Brought to India, by the lovely Ragini Mehra, quite the natural beauty herself, this is a must-try for fabulous and feel-good hair! Sans in French of course, means without and Sans [ceuticals] is a new generation in beauty which is pure, highly active and free of harmful chemicals. 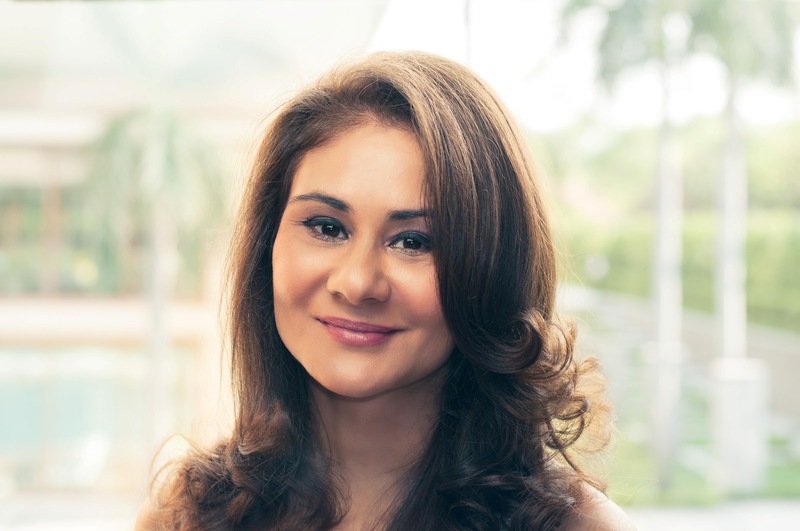 Ragini took me through this exquisite product range, which has come to India from New Zealand, through her source for all natural and chemical free products, www.beautysource.in. She promises, the products suit all hair types, and are so gentle that they can be used almost daily. The Balancing Hair Wash with a reduced foaming action stimulates and nourishes the scalp at the cellular level. Likewise, it maintains the natural pH of the hair and scalp, guaranteeing that hair proteins are kept hard and more resistant to breakage. The Hair Wash also contains Green Tea Extract, a powerful antioxidant and anti inflammatory, that has soothing benefits for the skin. The Sans [ceuticals] Balancing Hair Wash has Sugar Beet Betaine (Betaine) which improves the production of collagen and hair development within the hair’s key growth cycle, along with a bio fermented peptide, Hexapeptide-11 that a key hair growth stimulant that treats hair and scalp at a cellular level, changing over young hair into strong and healthy mature hair. Sans [ceuticals] has also included Vitamin A in high levels to normalise scalp function and oil creation — this is particularly useful for fine hair, which has a tendency to run limp with excess sebum. Vitamin A is likewise brilliant in furnishing hair with suppleness and sheen. 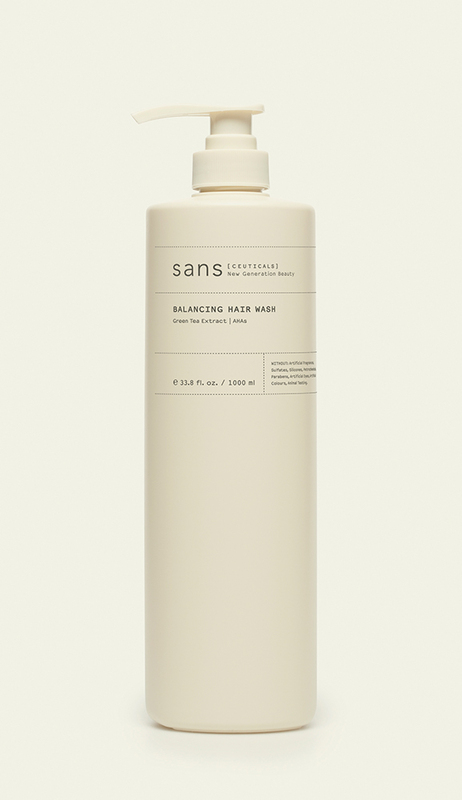 The Sans [ceuticals] Balancing Hair Wash has combined special ingredients that dynamically renew the texture and health of your hair, to give you soft, shiny, manageable hair, and assist in recovery from sun damage, pollution and irritation. Previous Royal repast with Dr Karan Singh, Umang Hutheesingh.